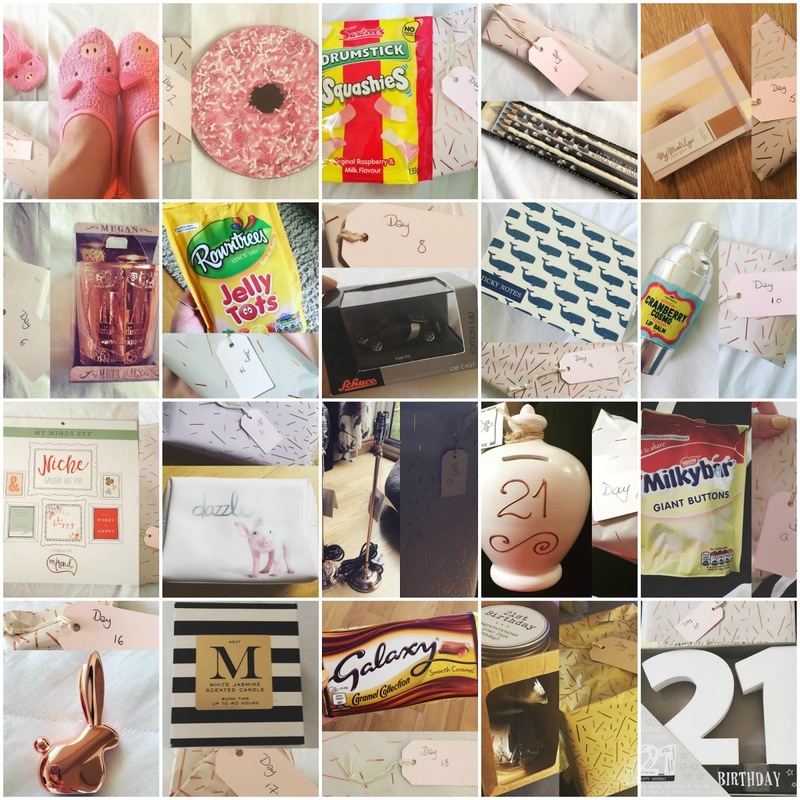 Beautiful You: My 21st Birthday | The Presents! 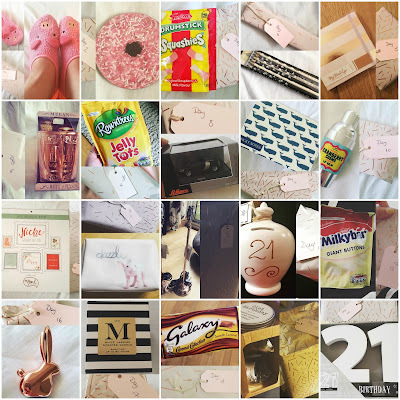 My 21st Birthday | The Presents! Now I don't know about anyone else but reading posts about what people got for their birthday's or Christmas are some of my favourites so I thought that I would share what I got for my 21st with you all! 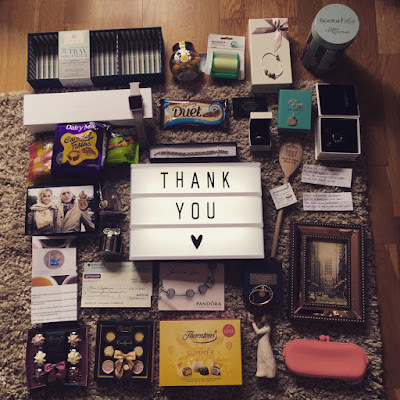 I am just going to put a small disclaimer out there and say that yes I did get spoilt but it was a big birthday and I am extremely grateful to every single person who gave me a present and made it such an amazing day! So there is everything that I got for my birthday, I was thoroughly spoilt and I am truly the happiest person in the world because I had the most amazing day. 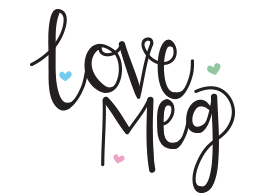 I have one more post to write about my birthday so stay tuned to see that and I hope you have enjoyed reading the two so far, let me know if you did in the comments below!